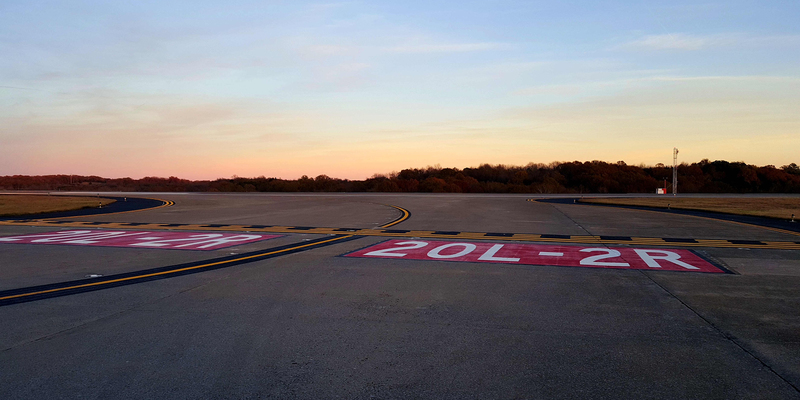 We specialize in runway maintenance, striping and rubber removal. We work on runways of all sizes. We are airport runway specialists. We specialize in runway maintenance. The company has been working on airfield runways since 1984 and prides itself on the highest quality of work that we offer on every project for our clients. 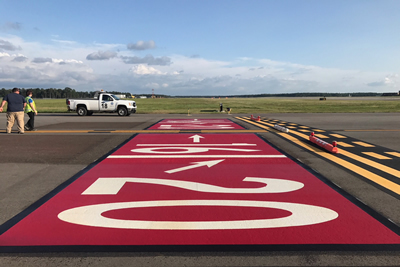 Accurate airport runway and pavement markings are an extremely vital part of an airfield's visual aids. The most significant reason to be concerned about the buildup of rubber deposits is SAFETY because of friction issues. 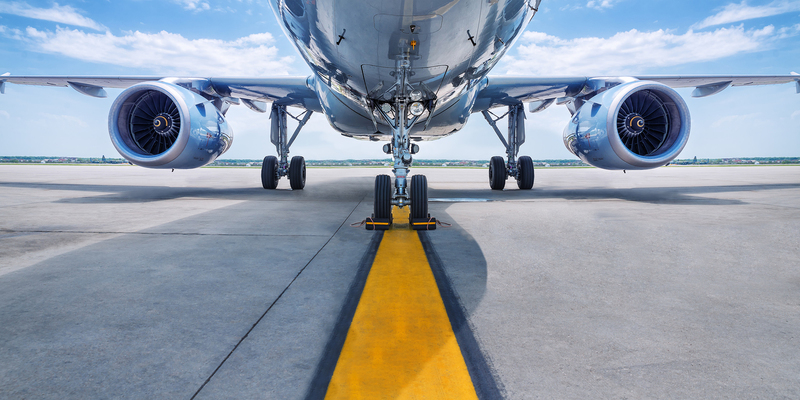 From minor to major airport runway maintenance and repairs, our team can get it done for you. 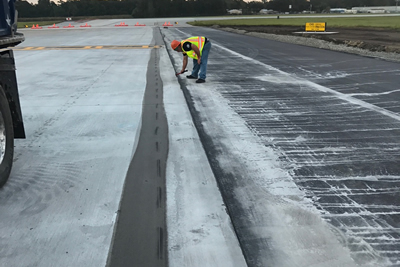 Speidel believes in using the latest technology and equipment to ensure the safest and most reliable airport runway maintenace services. Our crews are highly trained, experienced and reliable. 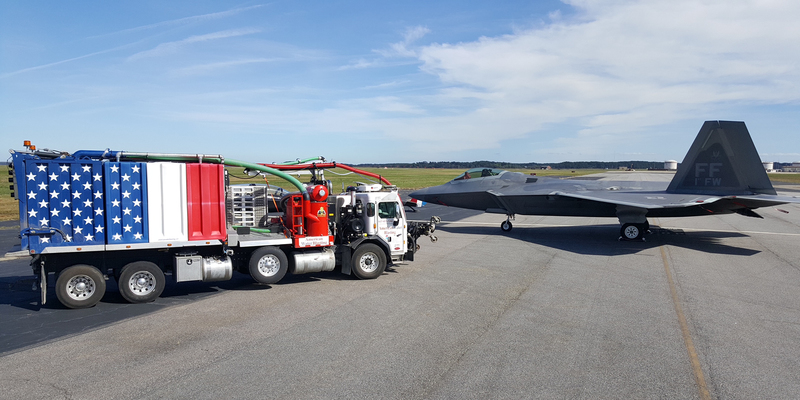 Our mission is to always provide the finest runway maintenance services for airports, of all sizes, across the U.S. Whether large or small, we treat all of our customers with the highest professionalism. The goal of Speidel is to ensure that all of our work for our clients is competed flawlessly and timely. We understand the importance of the nature of our highly specialized industry, and it shows. 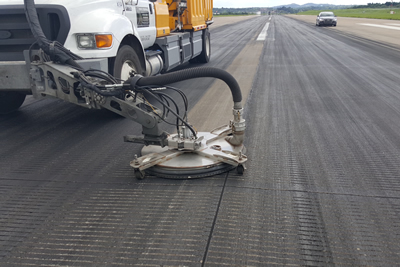 With decades of experience, we are one of the most reliable runway maintenance companies around. We are ready when you need us. Call us today to discuss your needs and to find out how we can help. We will go ahead that extra mile to ensure that our client's needs are always met or exceeded. We don’t believe in the sales culture, but instead we believe in the service culture. Looking for Water Blasting service? Visit our American Water Blasting site today for more details.